It's been a great week for Rollers and Zay is literally shouting about it from the mountain tops (the same mountain in fact that has the Hollywood sign stapled onto it). We also talk about scripts, how they're sold, and whether or not Jon should read Rollers. It's a real Hollywood Bonanza out here, ladies and gentlemen. 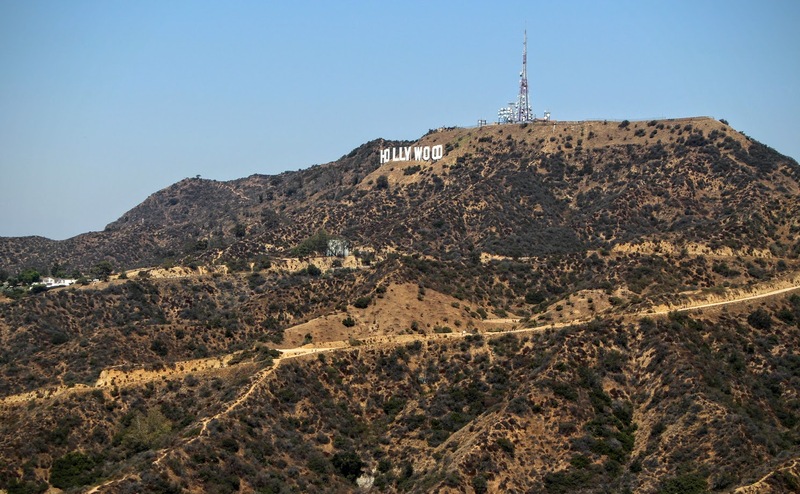 Zay might be losing it // Here's a picture of the peak behind the Hollywood sign where Zay shouted "I'm gonna make a movie" and then pissed on LA. Wikipedia covers some of the history of the movie. A video crash course on how Hollywood worked in its Golden Age!